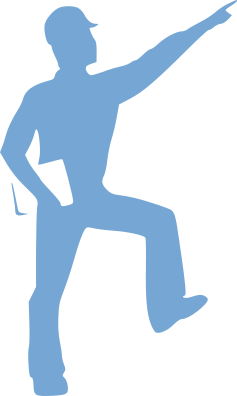 Serving the greater Asheville area with friendly, professional home inspections since 2007. Farris Home Inspections stands on a foundation of trust and commitment, backed by experience, education, and friendly customer service. We offer precise inspections with the dependable quality you can trust. With over 15 years of construction experience, we’ve worked with some of the best plumbers, electricians, HVAC techs, carpenters, and engineers in North Carolina. Because of this, we’ll meet and exceed your demands with the best home inspections and cutting-edge report technology in Western North Carolina. 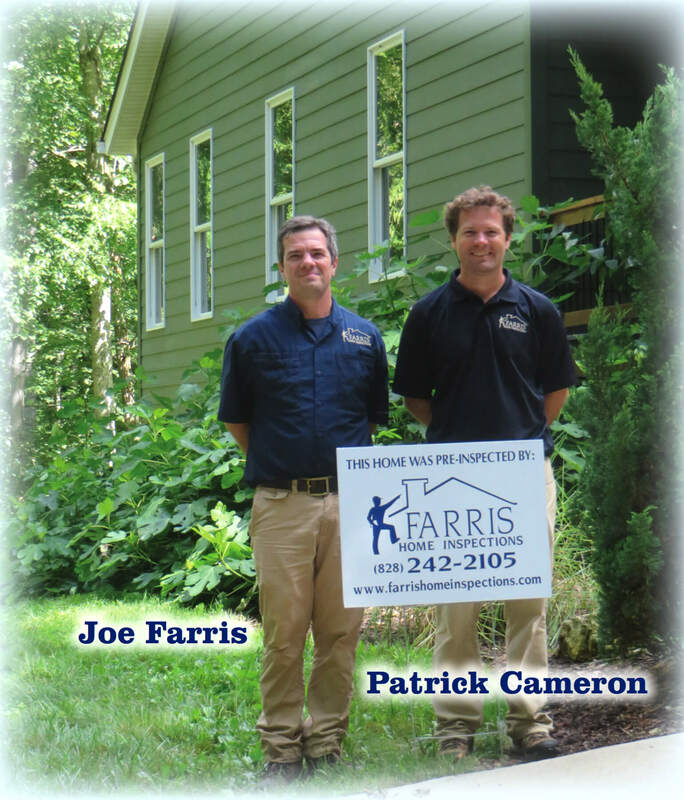 Joe Farris is a NC licensed general contractor and we have been doing home inspections in Western North Carolina for 10 years. Our commitment to excellent service means we also choose the best technology in the industry for your inspection reports. We use HomeGauge Software Services to create our digital home inspection reports which include a summary of our findings and color images for your reference. You’ll have your home inspection report within 24 hours of our visit to your property, and you may access it online from any mobile device or computer with a password protected link. Whatever your questions or needs are regarding your property, please feel free to contact us at any time. We are always happy to answer all questions!